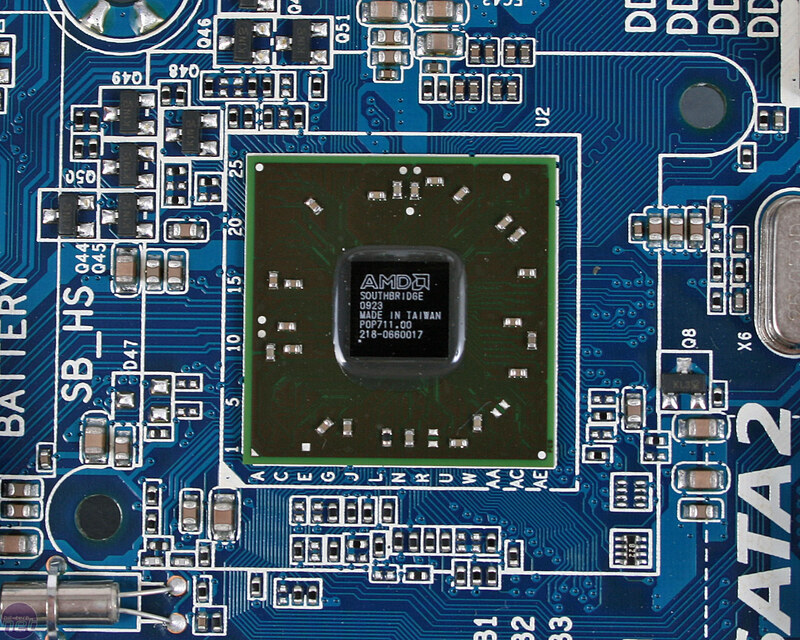 We operate on a first come, first working board is reviewed basis here at bit-tech and Gigabyte was certainly the earliest with its 785G motherboard. The Revision 1.0 motherboard is retail spec so what you see here is what you'll buy, bar the box bundle that we didn't receive unfortunately. With that said, the board's performance and layout is still 100 per cent correct, hence the review. 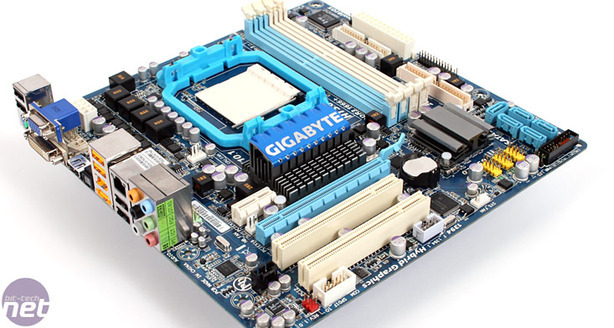 It was 18 months ago since we first reviewed the original 780G Gigabyte board: the Gigabyte GA-MA78GM-S2H was quite simply a fantastic product, and one I still use today for my own Home Theatre PC. The S2H was superseded by the the Ultra Durable 3 updated model earlier this year, with the same silvery heatsinks we have on this board, but underneath the product remained much the same. The long winded GA-MA785GMT-UD2H also has much the same features as these predecessors, clearly updating only the chipsets (obviously) and the socket and memory slots for AM3 and DDR3 support respectively. 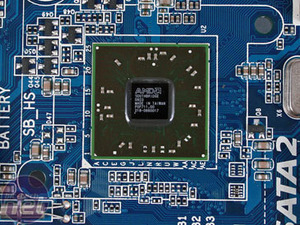 Ultimately though, there are no new core features, but we're still interested to see if AMD's latest IGP can significantly outperform its previous generation, and how much difference is there between a Radeon HD 4200 IGP and HD 4350 PCI-Express graphics card, considering the upgrade is all of £25. 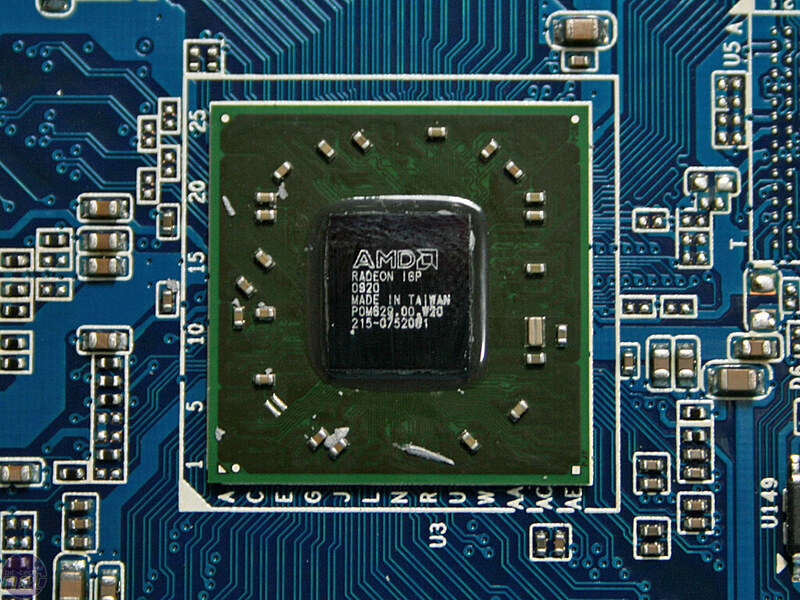 Support for socket 938 AM3 CPUs including Phenom II and Athlon series.